Parent company of B&Q and Screwfix, Kingfisher has reported a 0.7% drop in like-for-like sales in the UK to £1.3million, in the third quarter of 2018. DIY retailer B&Q & Ireland sales fell 2.9% in like-for-likes sales to £850million, with a 1.5% impact from the discontinuation of its showroom installation service. B&Q closed its Homefit Service in June, affecting up to 700 jobs, as it stated 90% of its customers use their own kitchen fitter. It saw the restructure of the business which recruited 800 staff for kitchen and bathroom showrooms to focus on design and ordering. Kingfisher reported Screwfix sales fared better up 10.6%, with like-for-like sales of 4.1%, to £442million, having opened nine outlets during the period. 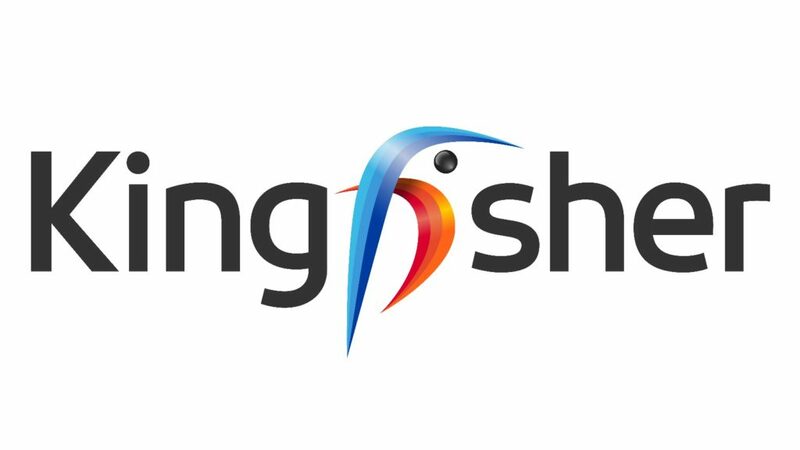 Chief executive officer of Kingfisher Veronique Laury commented: “We continue to make progress on our One Kingfisher transformation. She continued: “Transformation on this scale is tough, and we are operating in a difficult retail environment.We face challenges and we are addressing them. Laury added: “We are committed to our plan to building a strong business for the long-term. “As part of this commitment, we have taken the decision to exit Russia, Spain and Portugal.